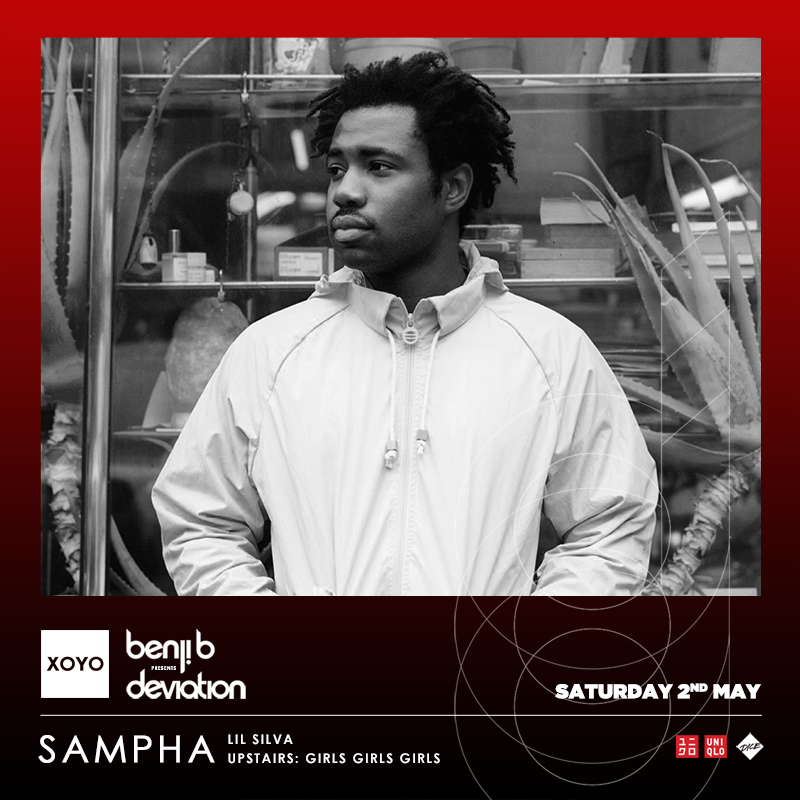 Sampha previously took the world by storm and then went missing. Now he’s back to fulfill the earlier promise. After suffering through his mother’s passing (adding to the earlier loss of his father) and throat/vocal issues, the gallant gent is back with an impending new album. In conjunction, he’s performed a stunning new piece as a part of a Fader interview (worth your effort and found HERE). Watch below as Sampha swings for Stevie Wonder/Ellingtonian fences and delivers supremely on poignant new track Plastic 100°C”. Artist. In residence. “Up and away” indeed.